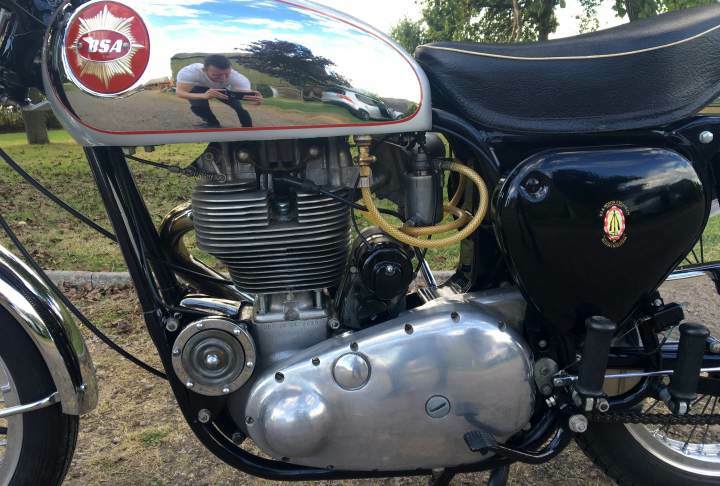 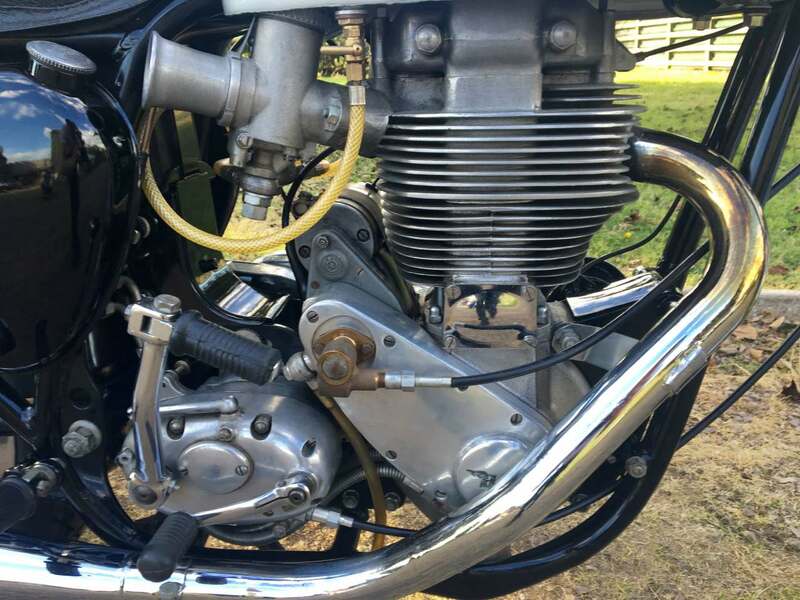 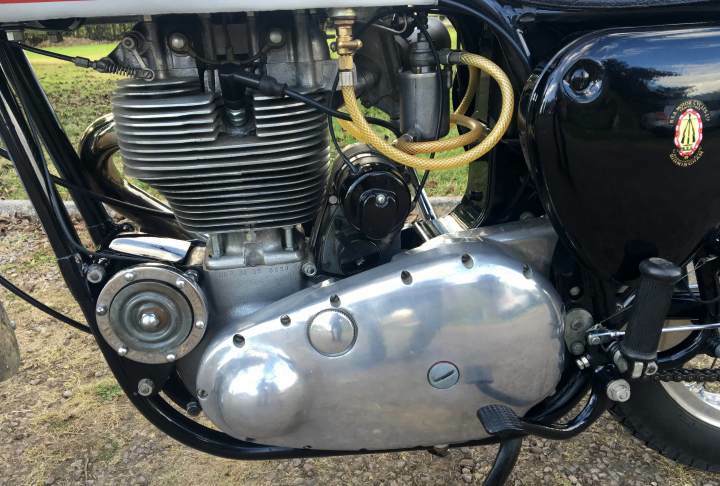 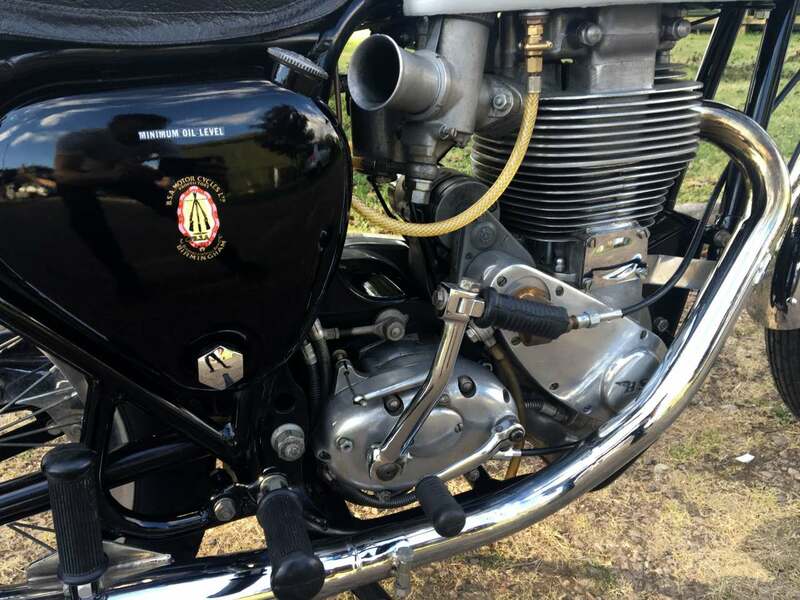 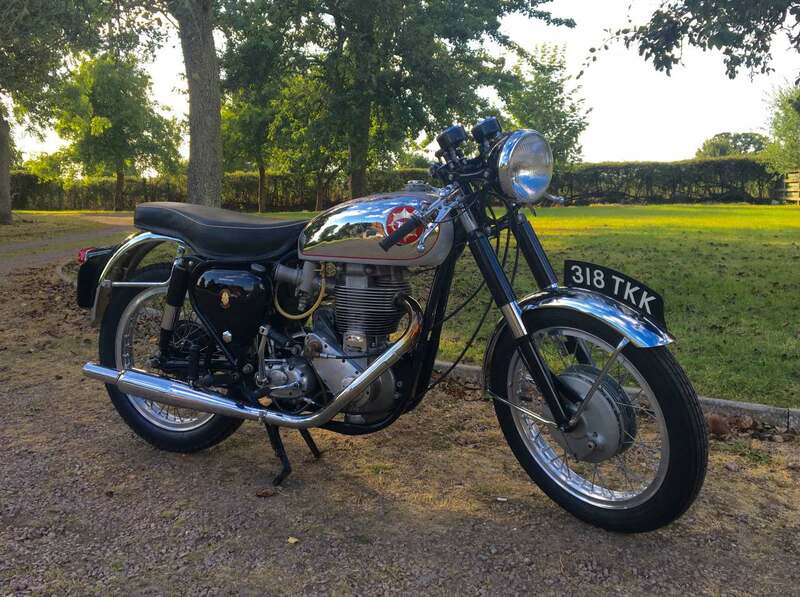 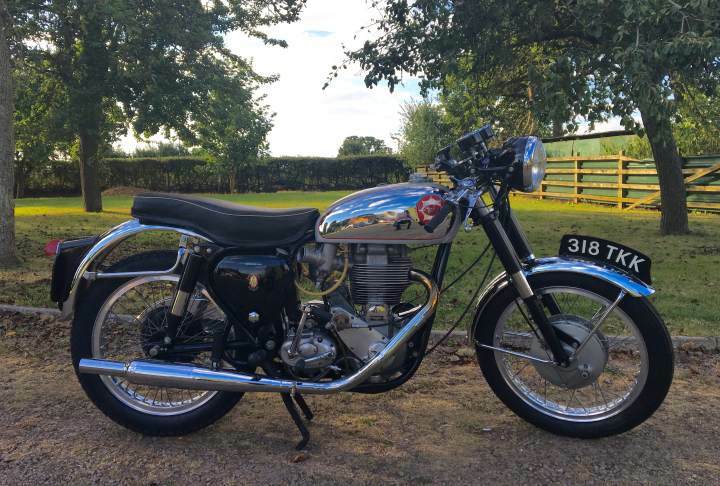 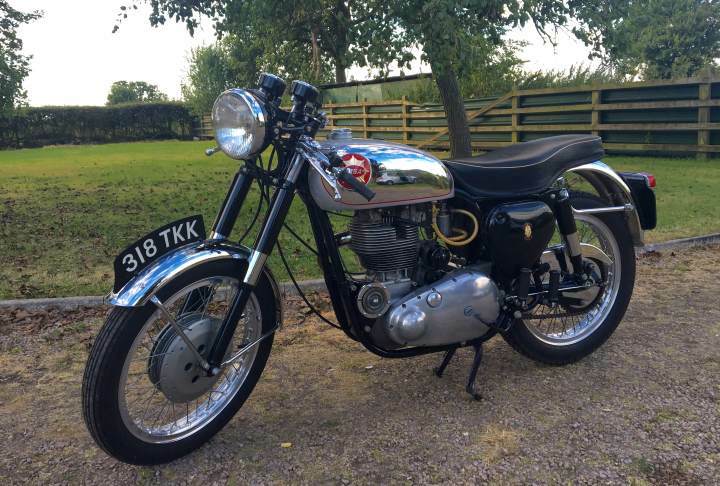 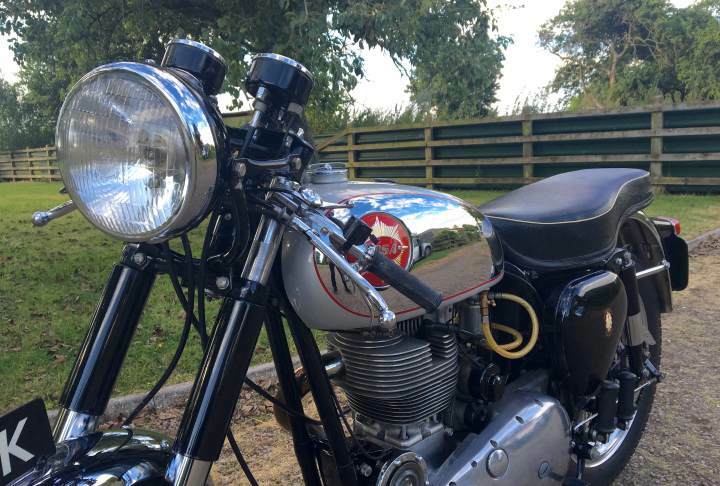 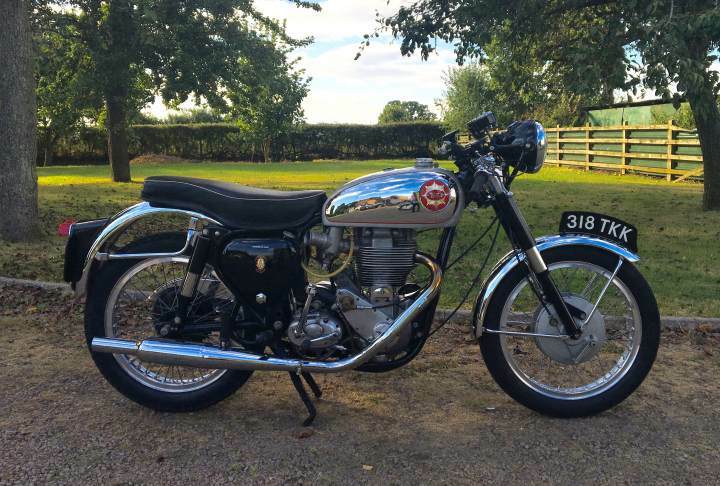 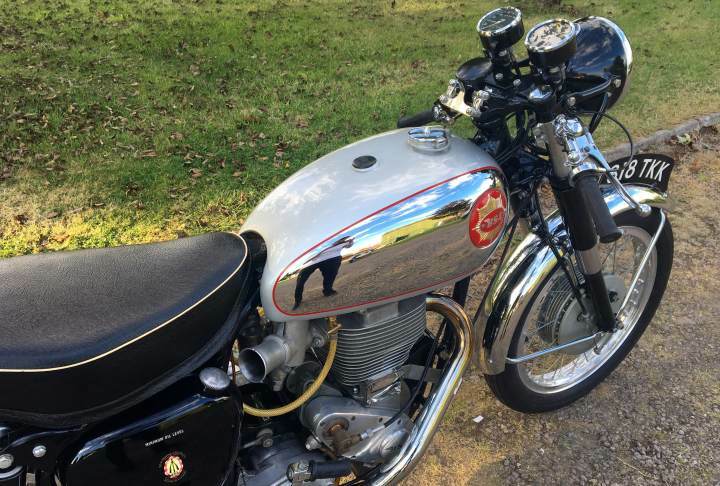 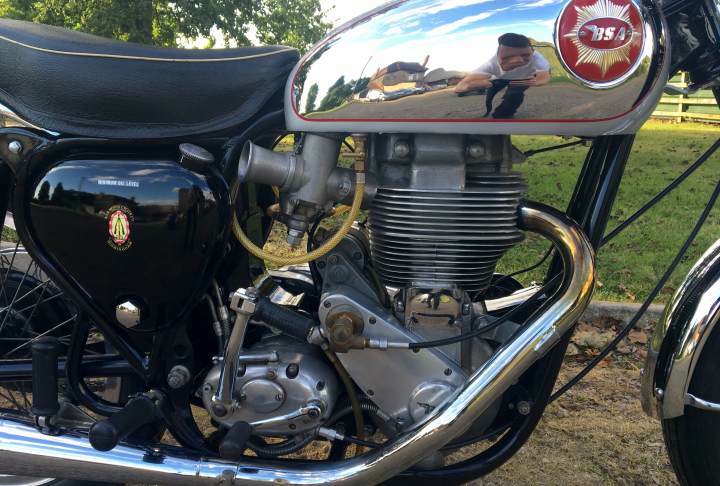 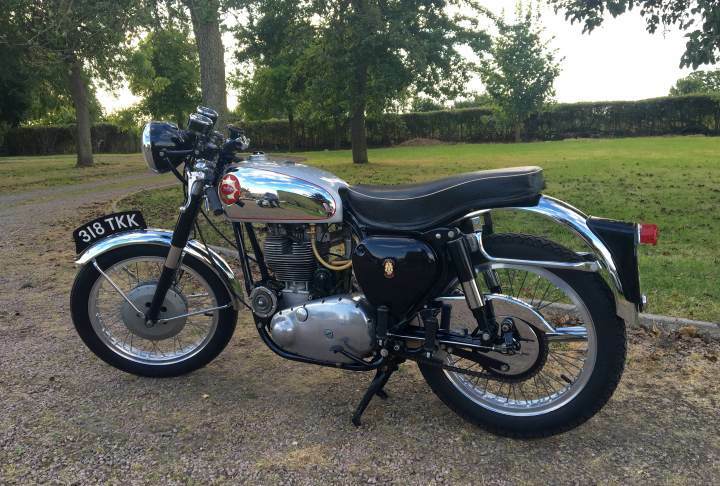 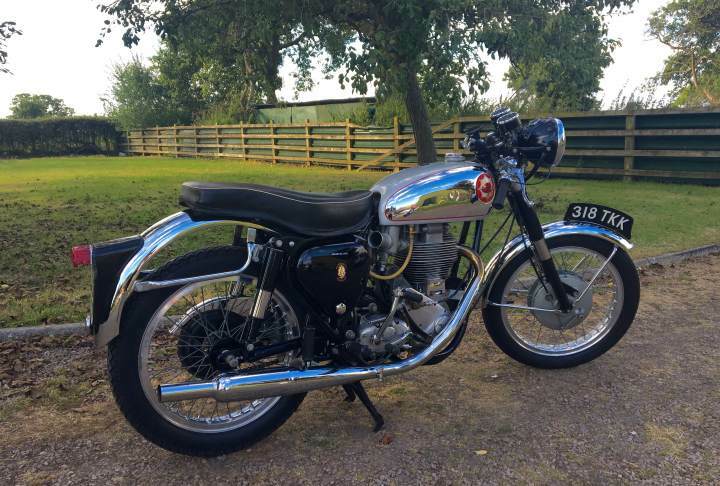 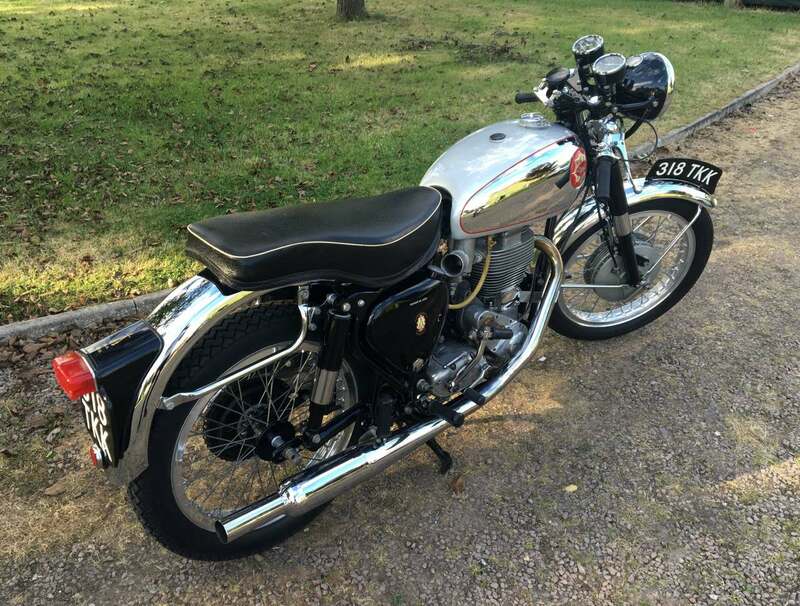 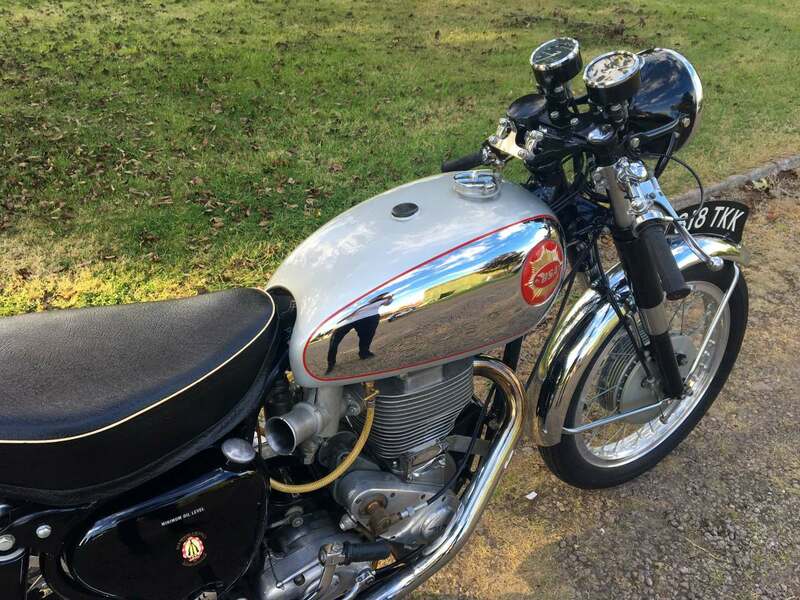 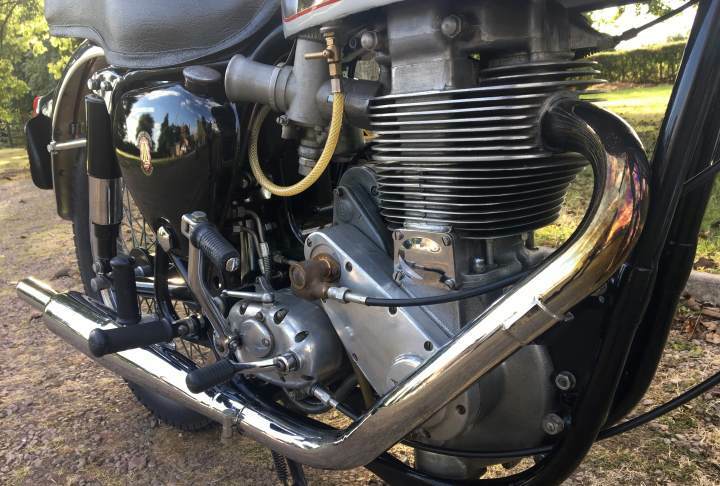 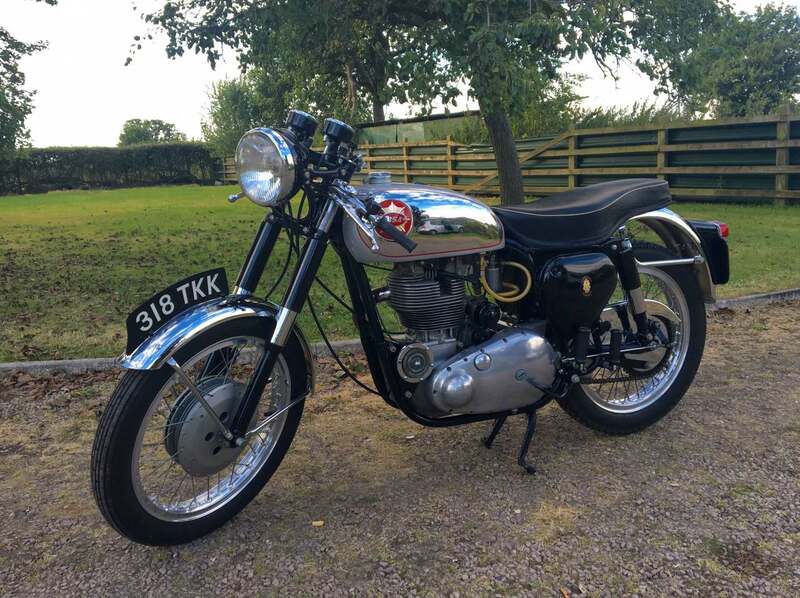 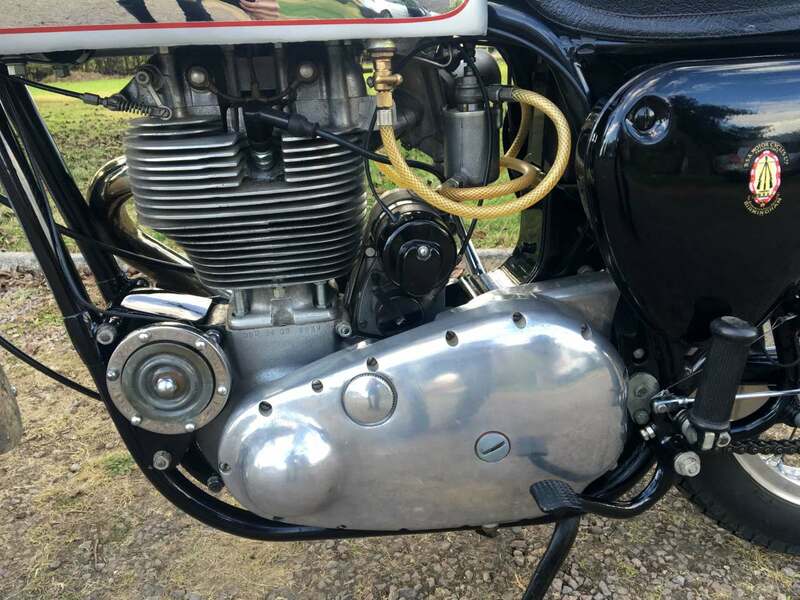 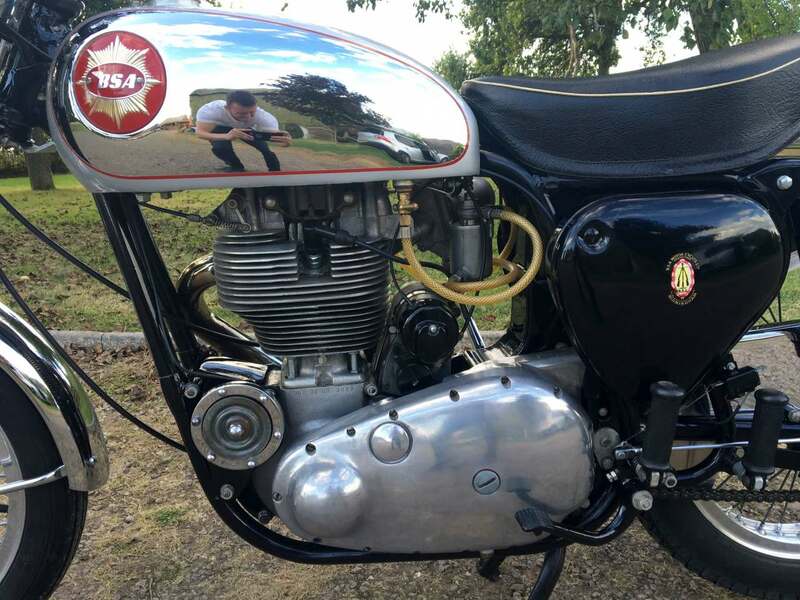 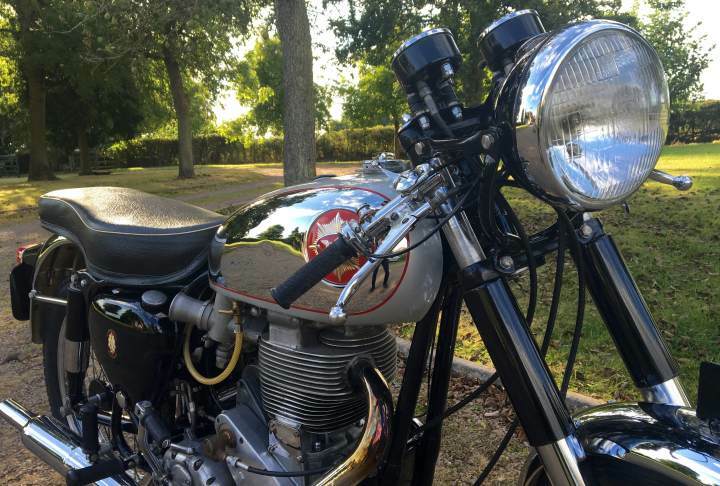 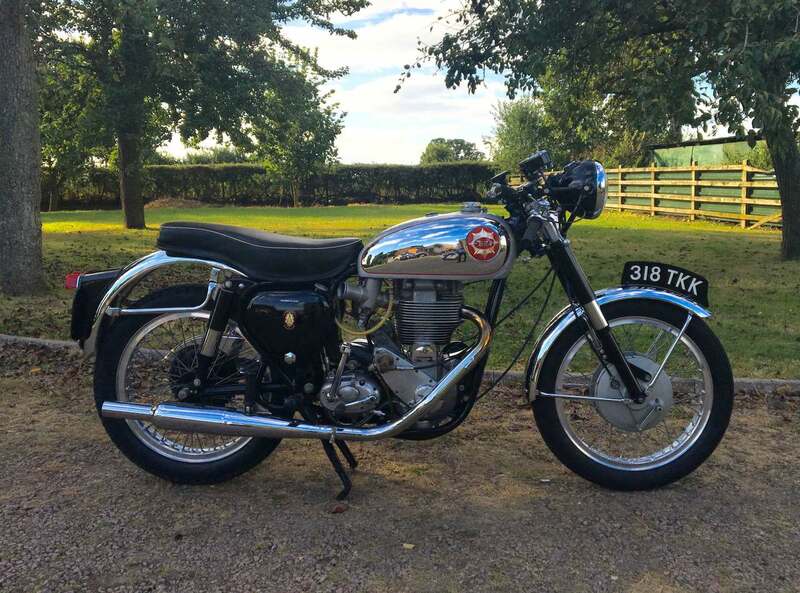 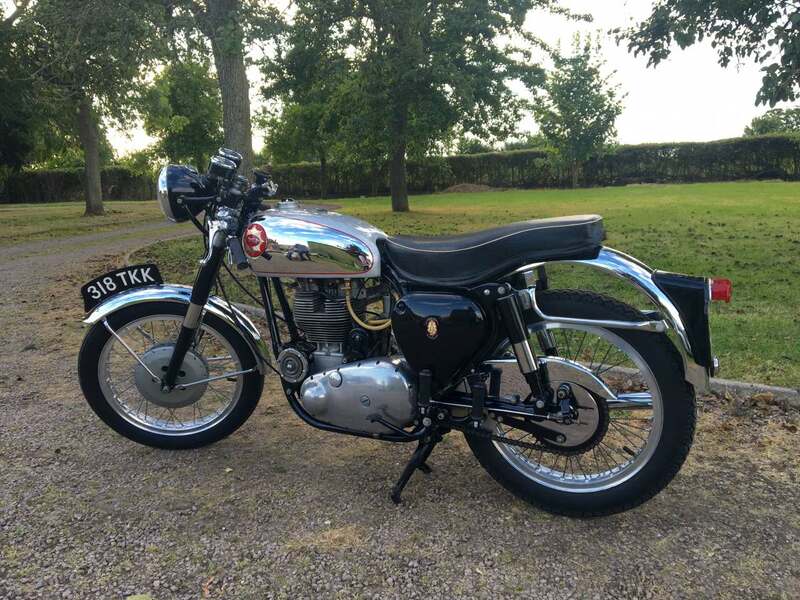 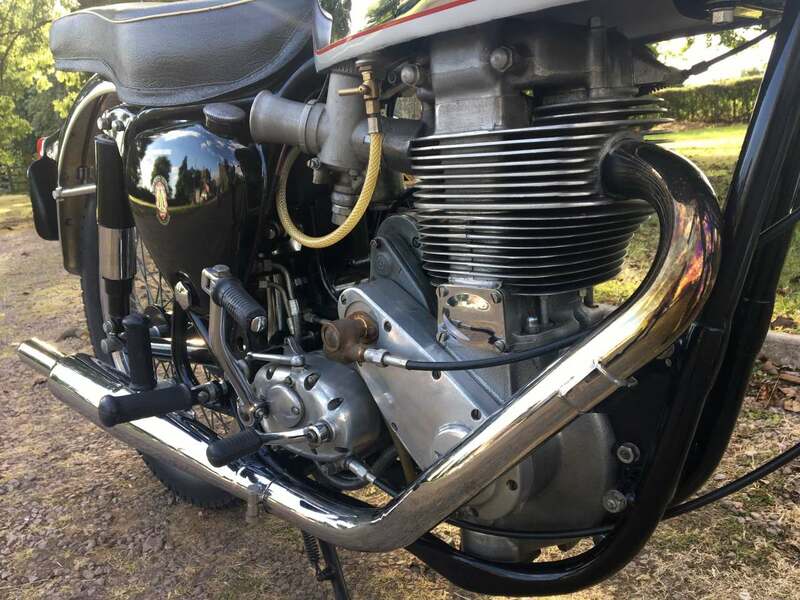 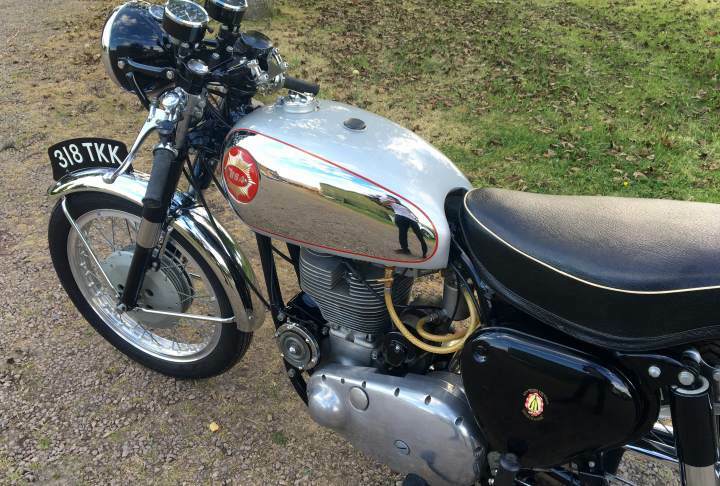 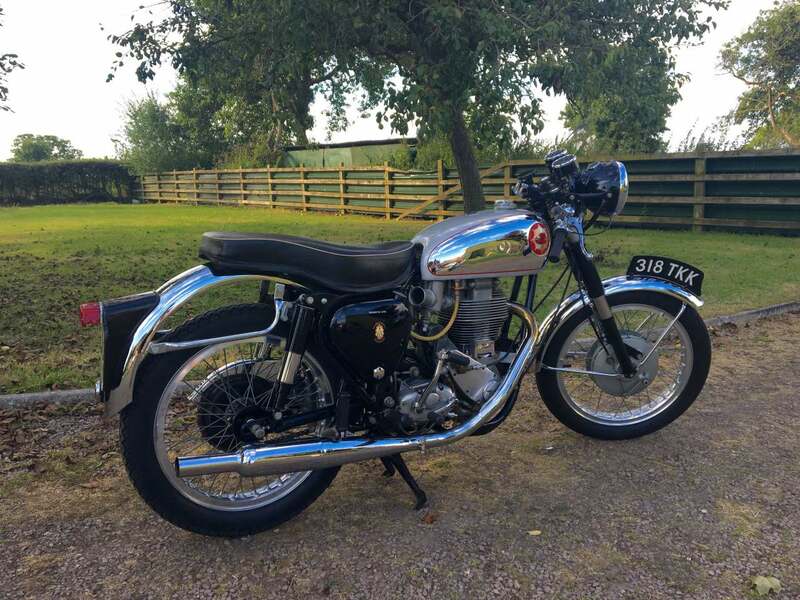 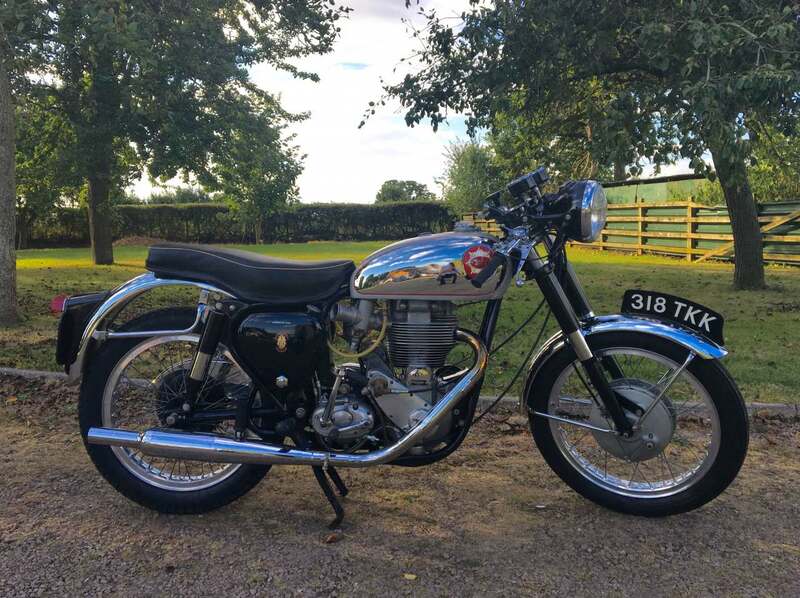 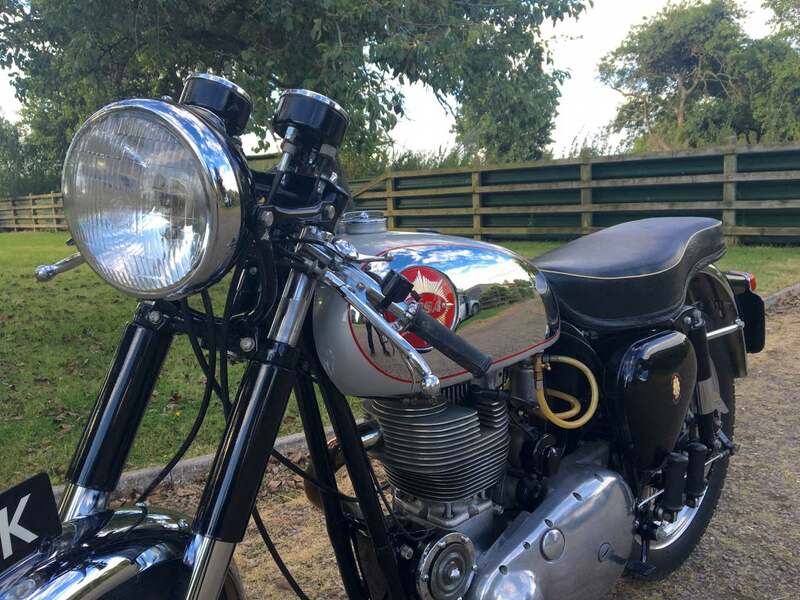 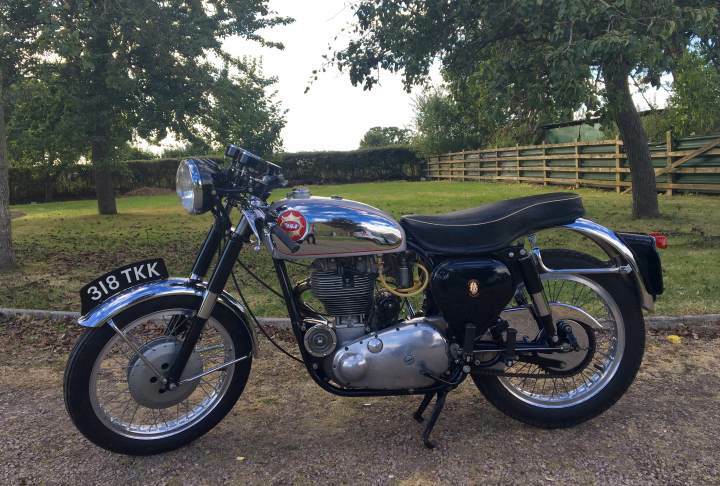 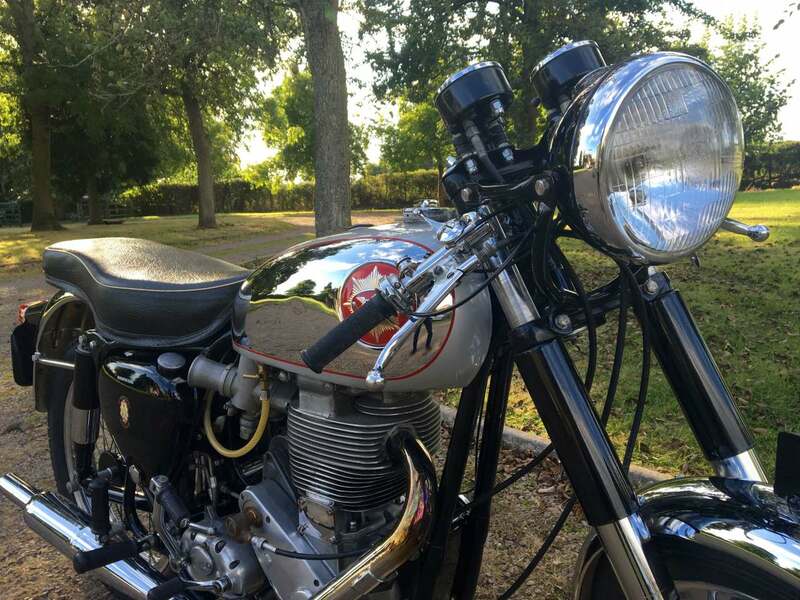 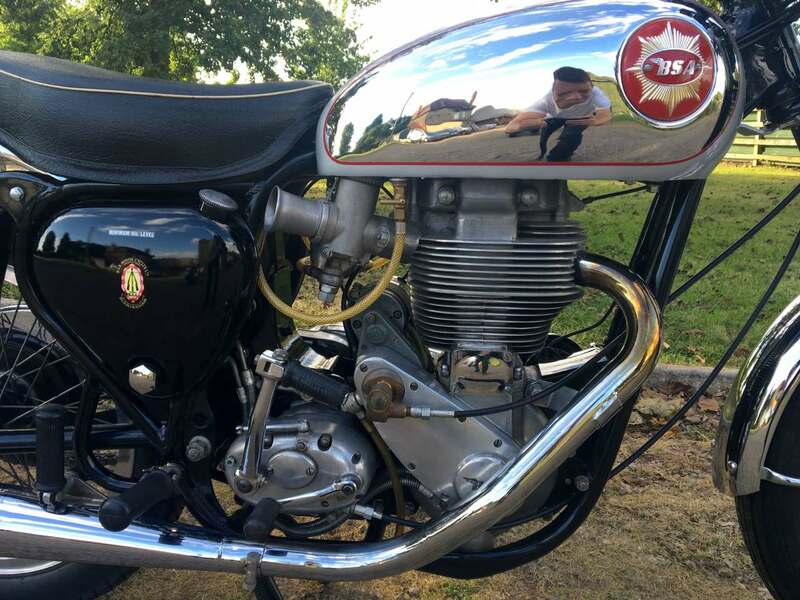 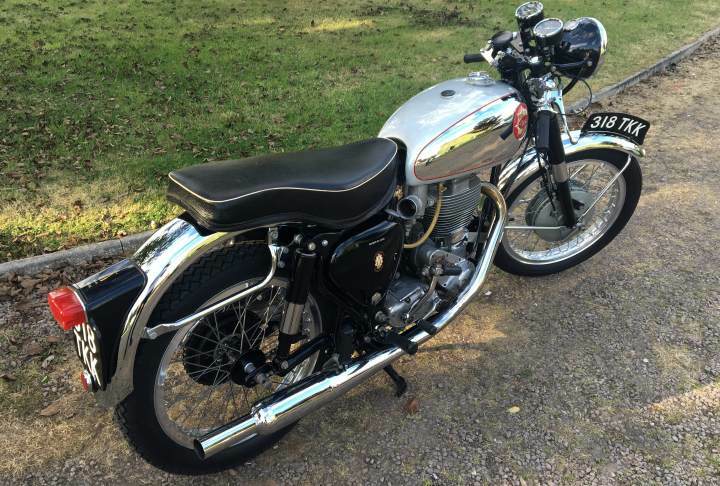 BSA Gold Star Clubman DBD 34 500 cc 1962. 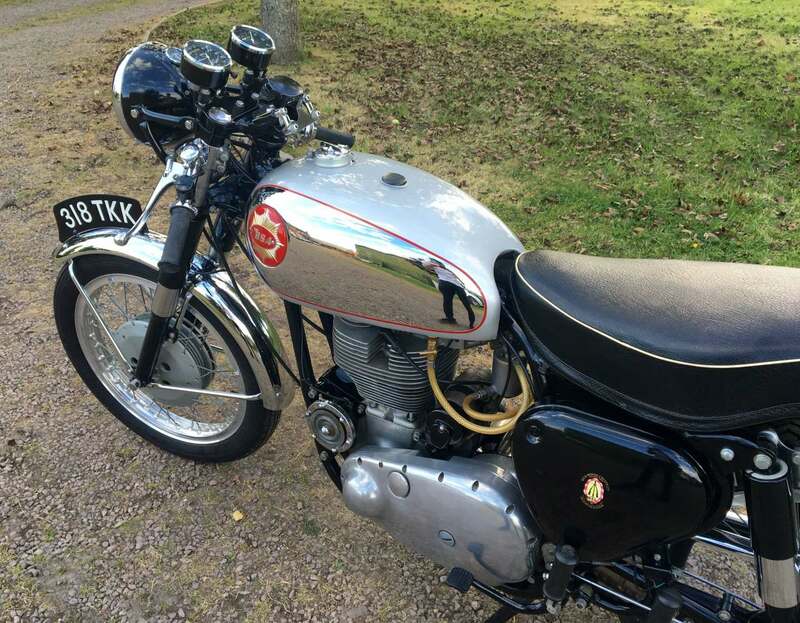 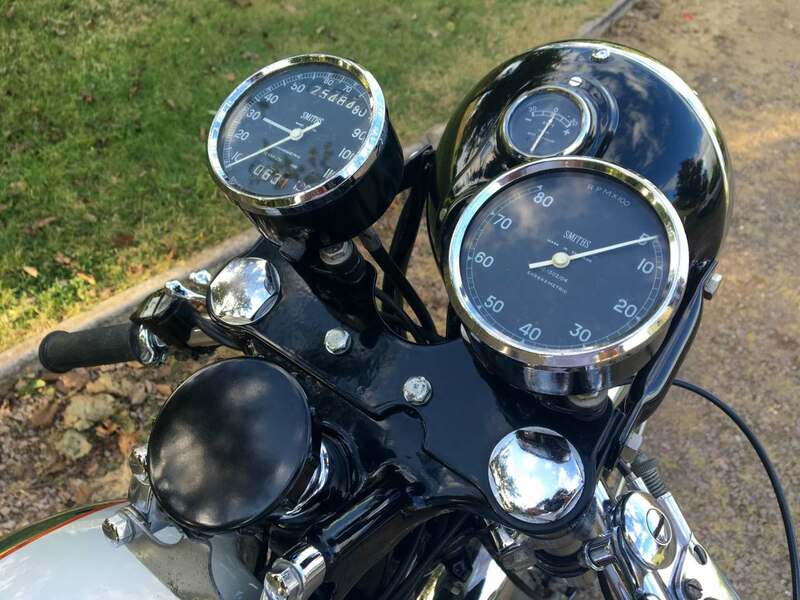 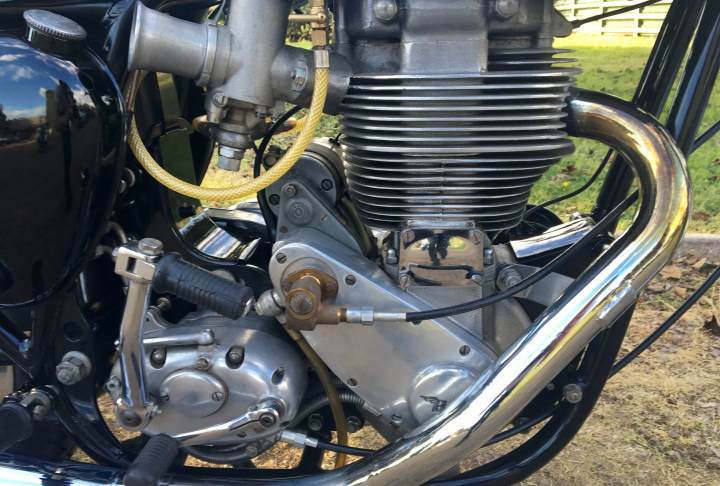 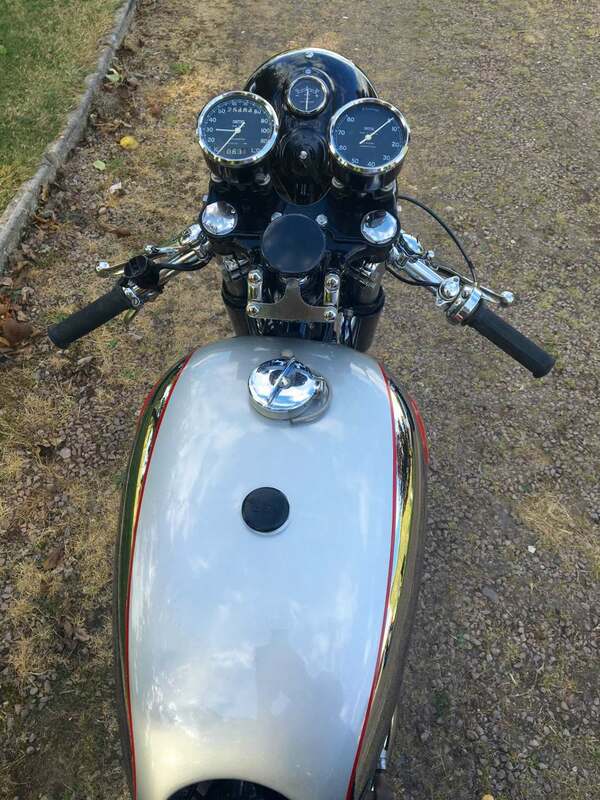 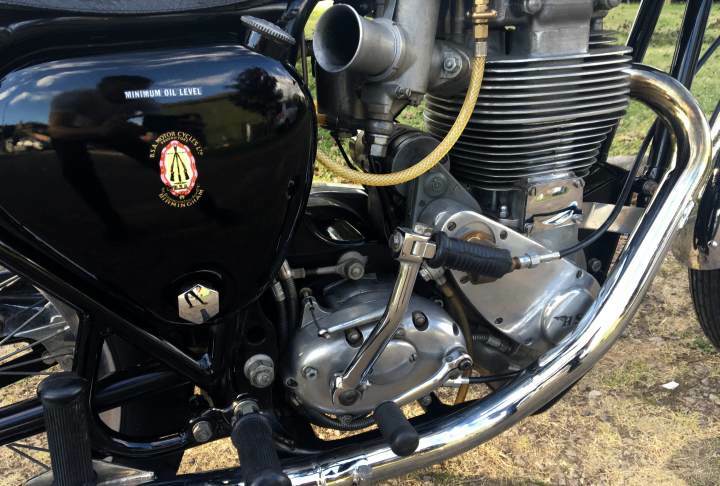 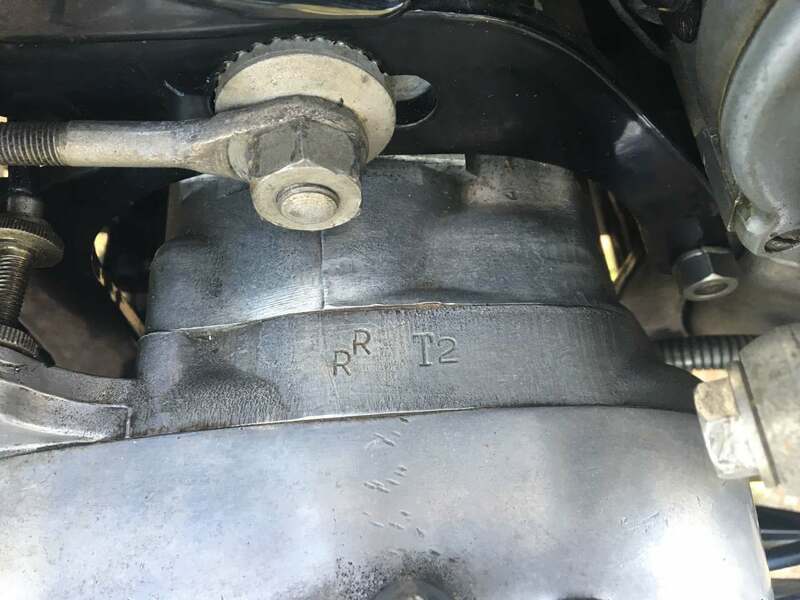 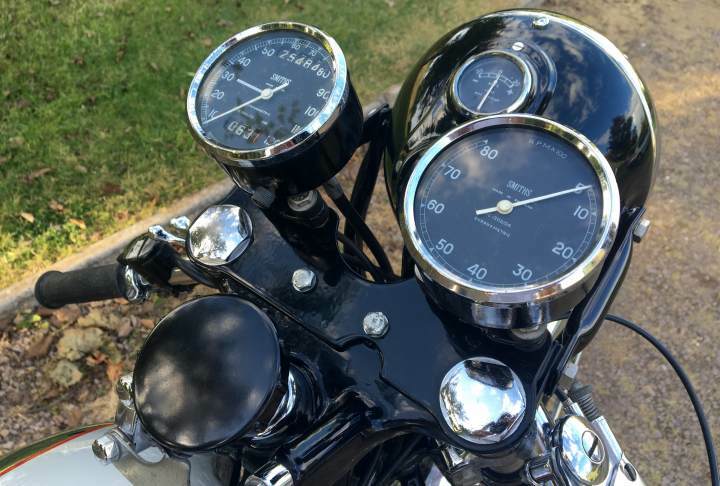 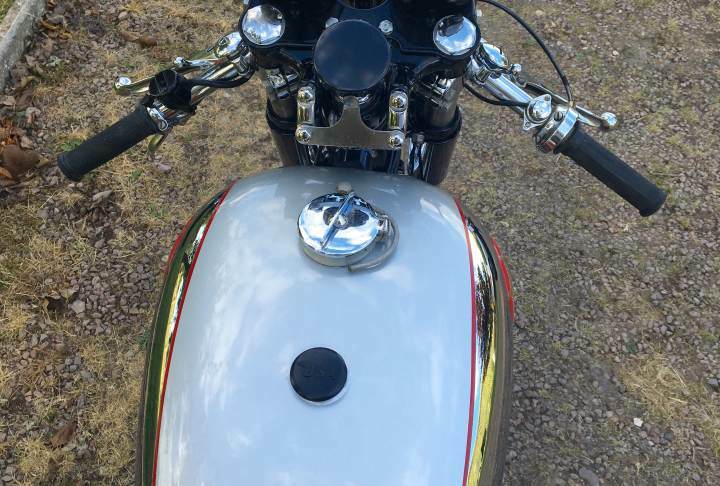 With 190 front brake, GP Carb, RRT 2, Borrani Rims, Genuine Tank and Twin Chronos. 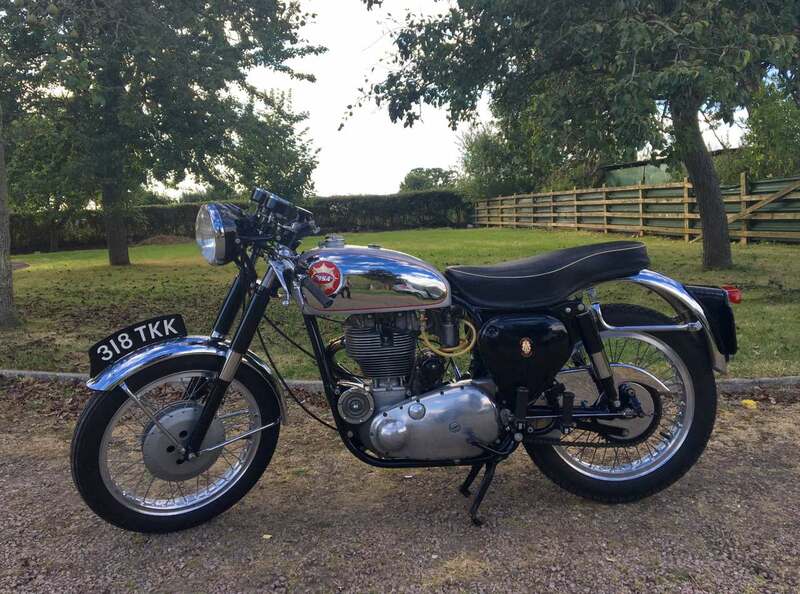 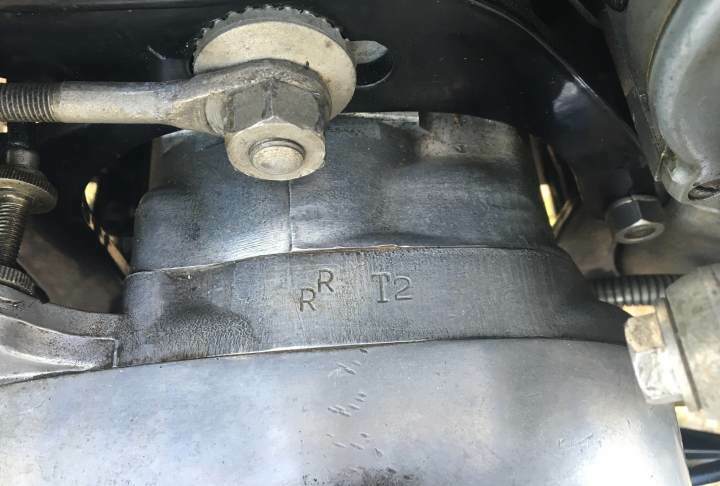 Non Matching Numbers as had an engine swap early in its life Apart from that Very Original and Correct Bargain !